Our challenges aren’t obstacles to what we are creating, they are stepping stones. Challenges in life happen all the time and they can feel hard. 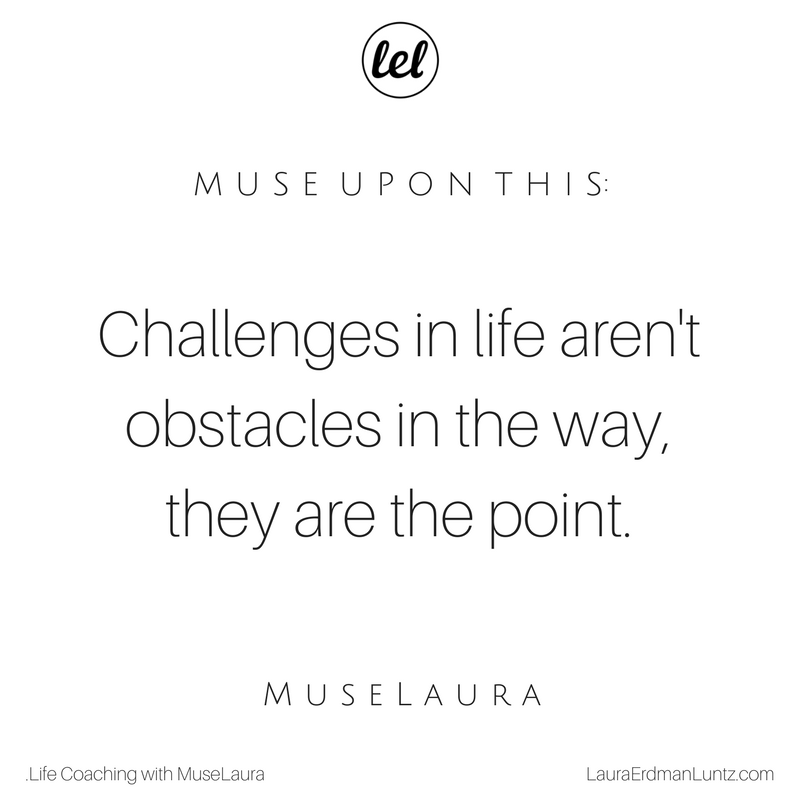 Challenges can become especially frustrating when you are consciously creating something you really want in your life because it feels as if the challenges take up all of your attention and you are being derailed from focusing on what you really want. But in order to create what you really want in life, you need to change yourself, something needs to be different in YOU otherwise you will continue to create what you have always created. You might need to be more flexible or more structured, a better listener or better at speaking up. Maybe you need to be more compassionate, stronger, more resilient. When you put out to the Universe a change you want to create, the Universe brings you the events that need to happen for you to be what you need to be to have what you want to have. YOUR job lies in making sure you see it not as a brick wall, but as a stepping stone. The musings are to give you something to thing about, to help you open your mind and live to new ideas. I have a bevy! If you need little more, click! Let Laura inspire you to step into YOUR Extraordinary Life! Enjoy the life you are already living AND feel the excitement about the Big Dream that you are creating! 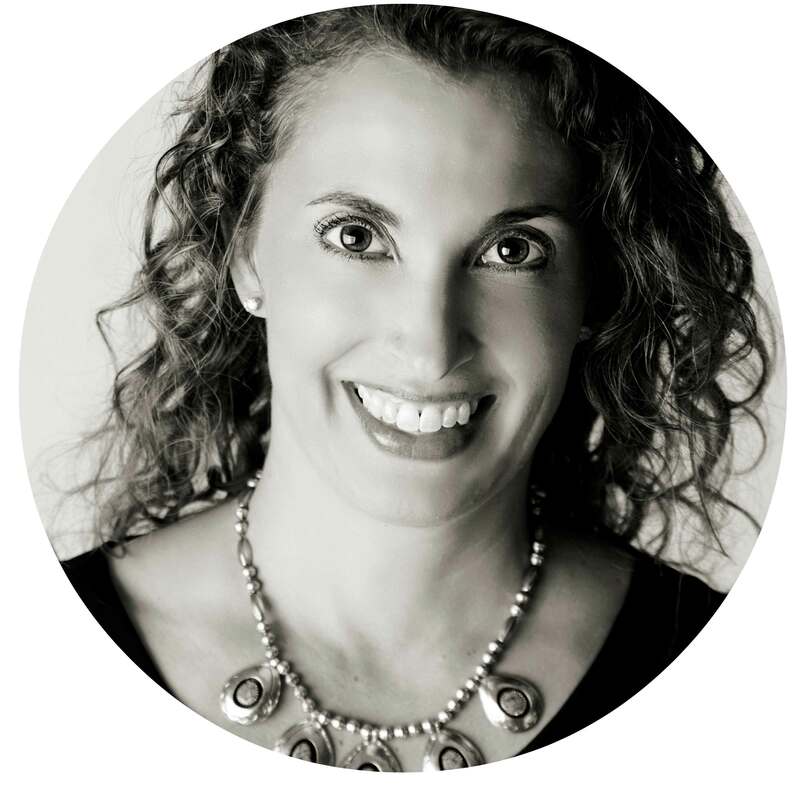 Laura uniquely blends her Life Coaching knowledge and vast experience with Yoga to create programs, classes and workshops that truly do bring mind and body together for positive change, inspiring people to live their most authentic life.